American Football Systems - Online Learning Centers. The highest scoring offense in the nation for 2014, this online package contains over 500 files in the learning center. Legendary Coach Mumme's Air Raid Offense is one of the most prolific offenses ever. The membership includes a huge online learning center with over 75+ brand new videos from coach. *The 'Score More: The Complete Offensive System' is both adaptable and flexible. It can be applied to any offensive scheme whether it be the spread offense, wing-T, power I, or a combination of offenses. Similarly, the flexibility also includes instruction for the type of quarterback you have. Whether he be a runner or passer or both, this system works for your players. 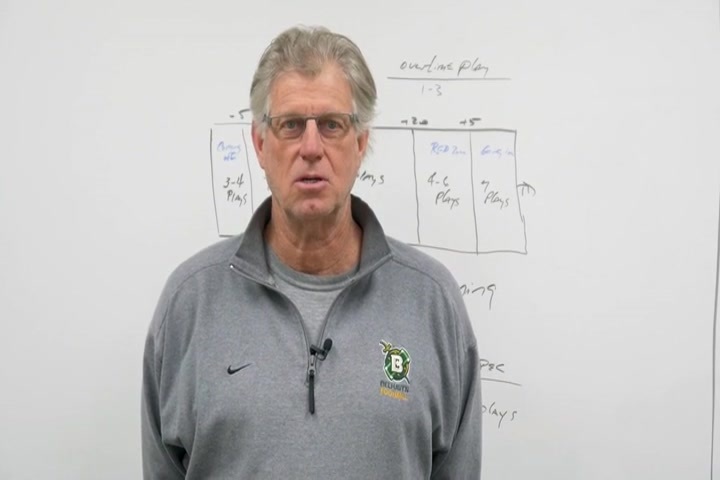 Coach Patrick Taylor has completed the perfect complement to Coach Hal Mumme's Air Raid System - 'Open Grass Reads: Cognitive Training the Air Raid Quarterback'. A complete day-by-day listing of priorities for getting ready for your next opponent. We have assembled complete libraries of record breaking football systems from the most successful coaches in America. Playbooks, videos, call sheets, practice schedules, scouting reports and much more. Packages include 24/7 unlimited access, unlimited downloads plus access for you and up to 5 of your staff. 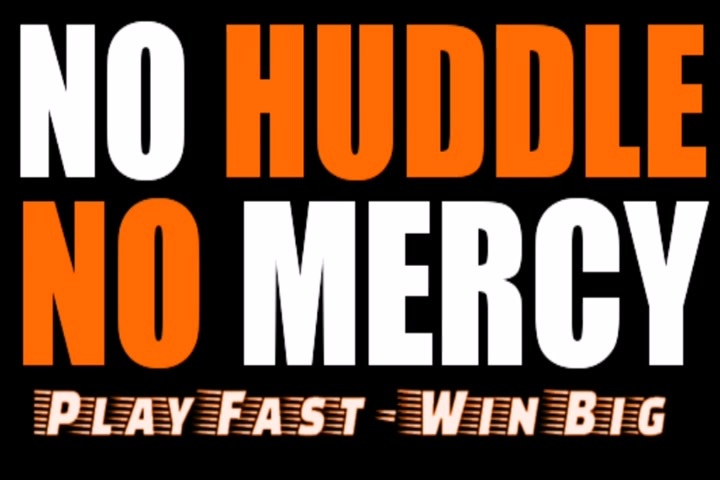 "As a high school football coach for over 20 years and head coach for 12 years, I have seen my share of coaches clinics in person or on film, and I have to say Coach Liotta's No Huddle No Mercy 5 DVD set was probably one of the best I have ever seen!" He is considered one of the best passing innovators in the history of the game. – SMU Head Coach June Jones on his hiring of Passing Game Coordinator Hal Mumme. With the Coaches Edge Game Planning System, create a more efficient and effective practice script. Getting the plays in the game plan and having the necessary reps for them to be effective on game day is no longer a painstaking task. With the EZ Call system you will get more snaps per game, more practice reps, no more missed assignments, increase your scoring average, eliminate delay of game and procedure penalties, teach complex schemes with ease, plus many more benefits! We are here to answer your questions, give us a call 800-537-4271, or fill out the form and send us a message.